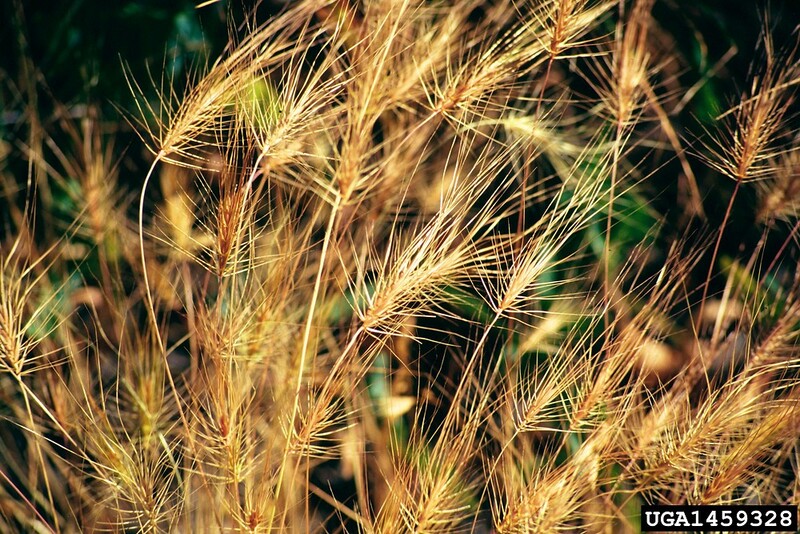 Medusa-head is a non-native grass that is considered a noxious weed in several western states, where it has invaded vast areas formerly dominated by native perennial grasses. 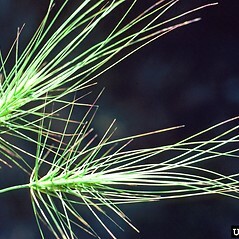 In New England it is a rare visitor, having been collected only in Connecticut. 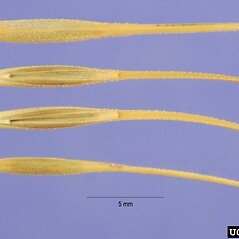 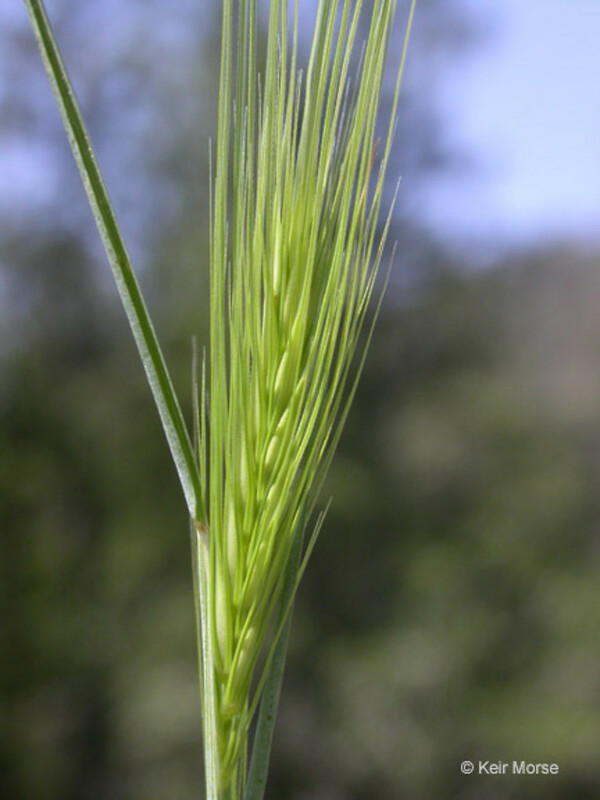 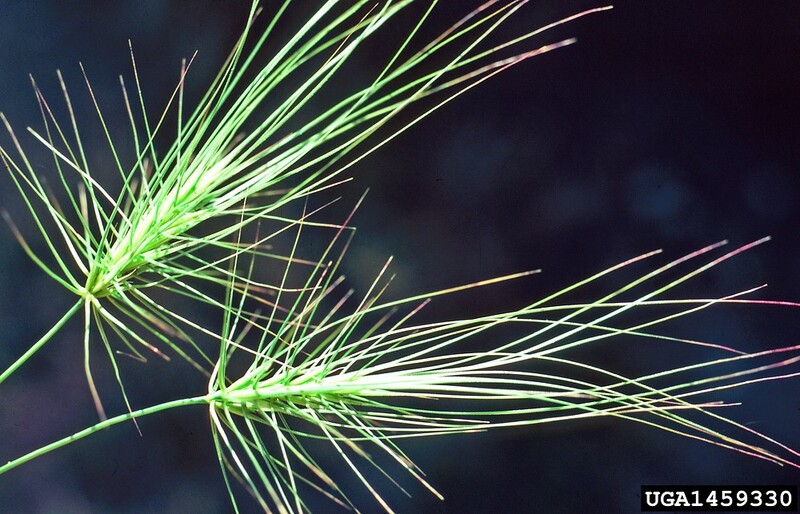 spikelets solitary at each node, lemma awns 7-50 mm long, and anthers ca. 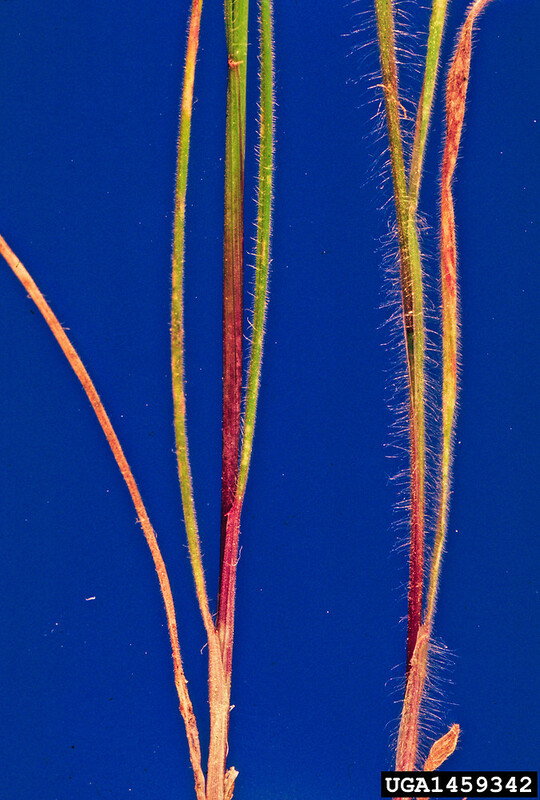 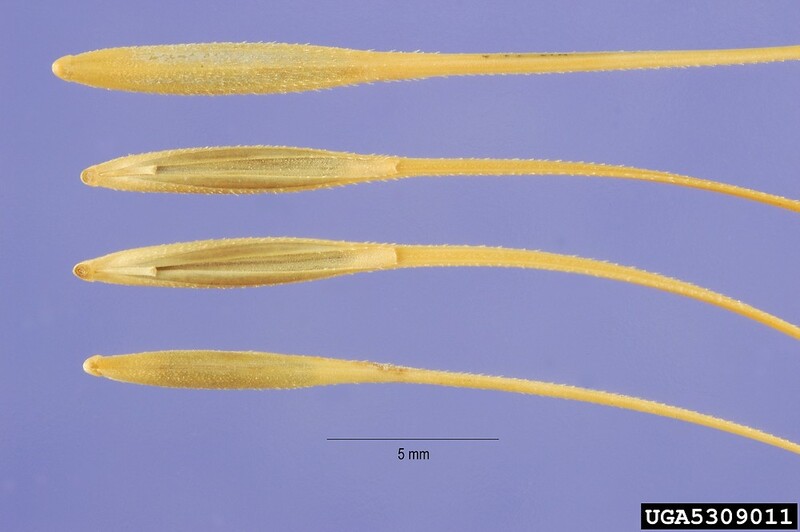 7 mm long (vs. T. caput-medusae, with spikelets usually paired at each node, lemma awns mostly 30-110 mm long, and anthers 0.8-1 mm long). 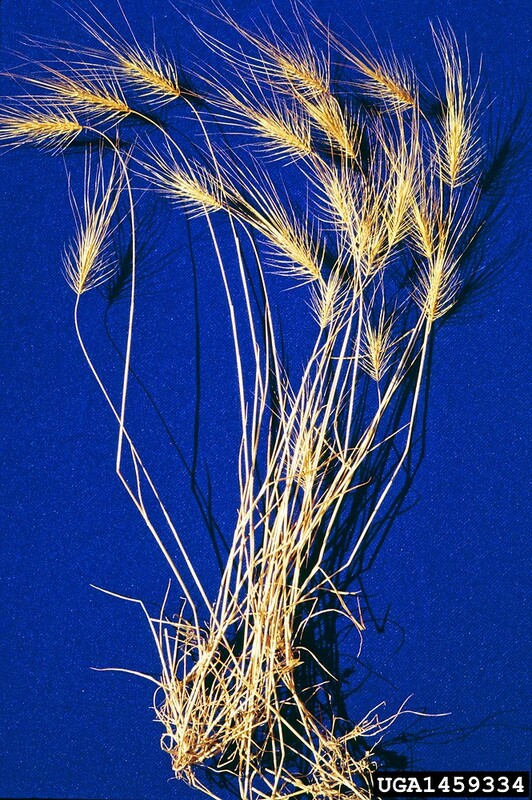 Our subspecies is Taeniatherum caput-medusae (L.) Nevski ssp. 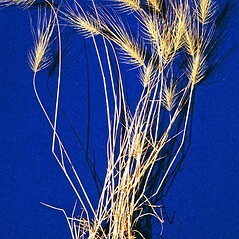 caput-medusae. 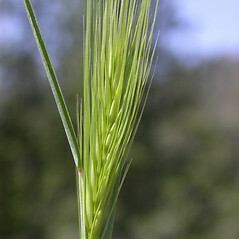 Medusa-head. 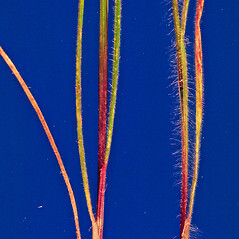 Elymus caput-medusae L. • CT. 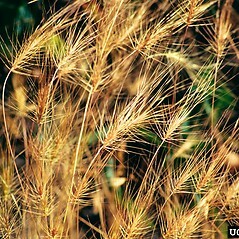 Disturbed soil, waste places.